If you are one of our long standing customers, we appreciate you! And we also know that your site might be built on one of our legacy themes. If you are using a legacy theme (Revolt, New Netflix, Modern Video, E-Learning) your theme customization page will include the warning pictured below. No fear! If you are interested in migrating to a new theme, we can help you with that. 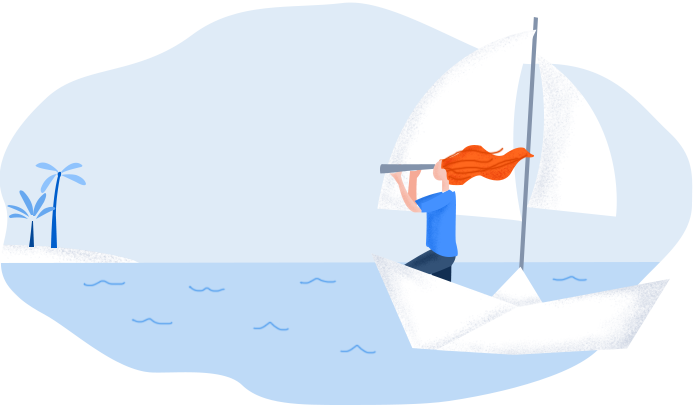 Our support team regularly assists with migrations from our old themes to new themes and the process is outlined in this article. If you have any questions about the migration process, please feel free to reach out to support@uscreen.tv - we are here to help!